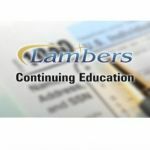 2020 Annual Tax Refresher Course AFTR (Non-Credentialed/Non-Exempt) – Lambers, Inc.
Category: Annual Federal Tax Refresher (AFTR) Courses. 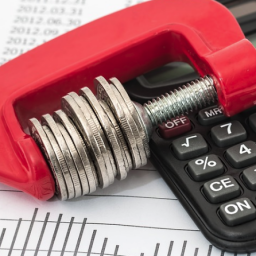 Per IRS Regulations the AFTR Course for the 2019 Annual Filing Season is only available from June 1, 2019 thru December 31, 2019. 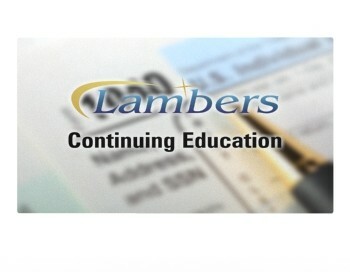 The Lambers Annual Tax Refresher Course (AFTR) will prepare you to pass the included 100 question final exam. 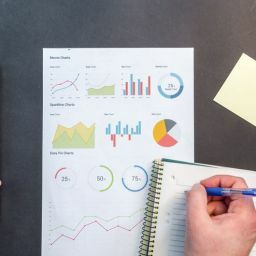 Your professor, Arthur Reed, MBA,CPA,MST walks you through all the topics needed to successfully complete the IRS Annual Filing Season Program (AFSP). Course includes over 6 hours of video instruction and corresponding 100 question final exam. This course counts for 6 Hours of CE Credit.